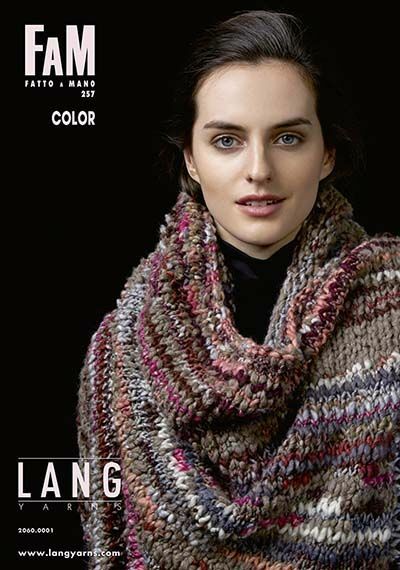 LANGYARNS FAM 257 COLOR knitting pattern book with instructions in English/German/French/Dutch. 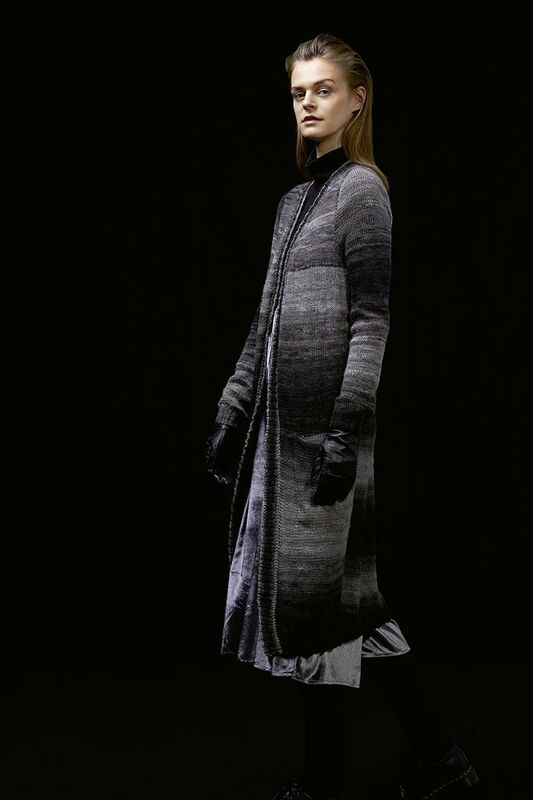 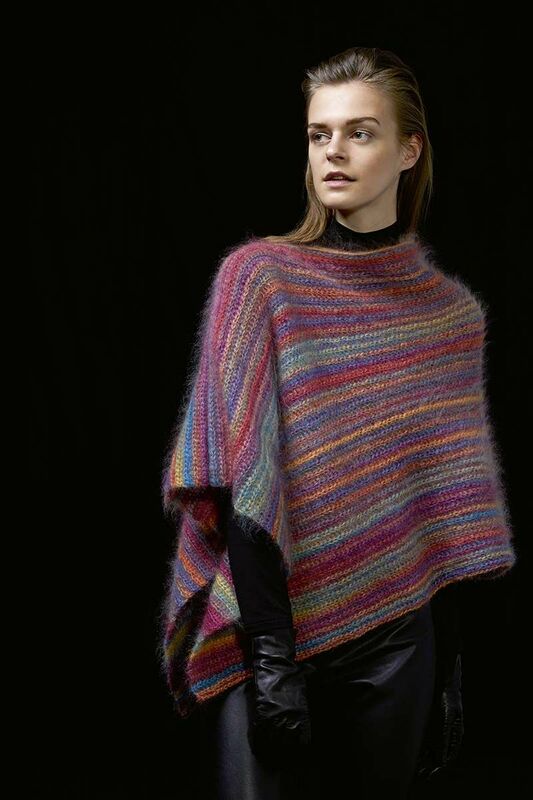 22 ladies' winter fashion designs in wonderfully colourful yarns for the AW 2018/19 season. 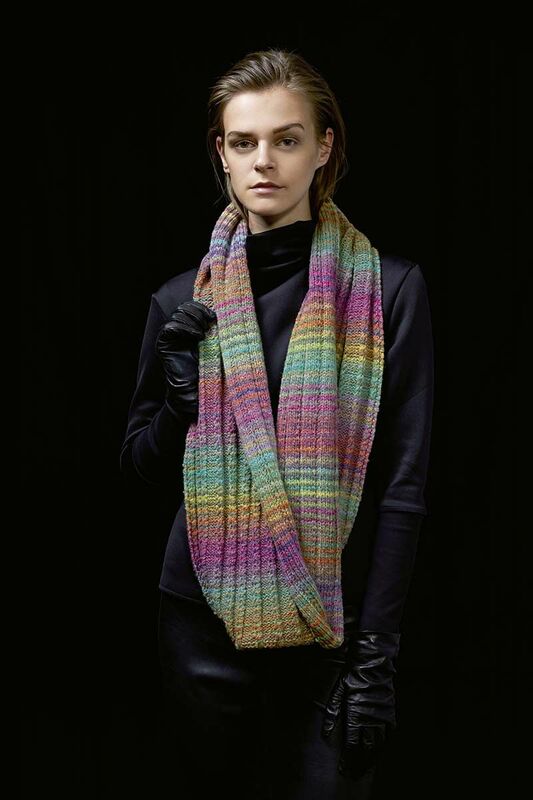 A broad spectrum of knitwear accessories.